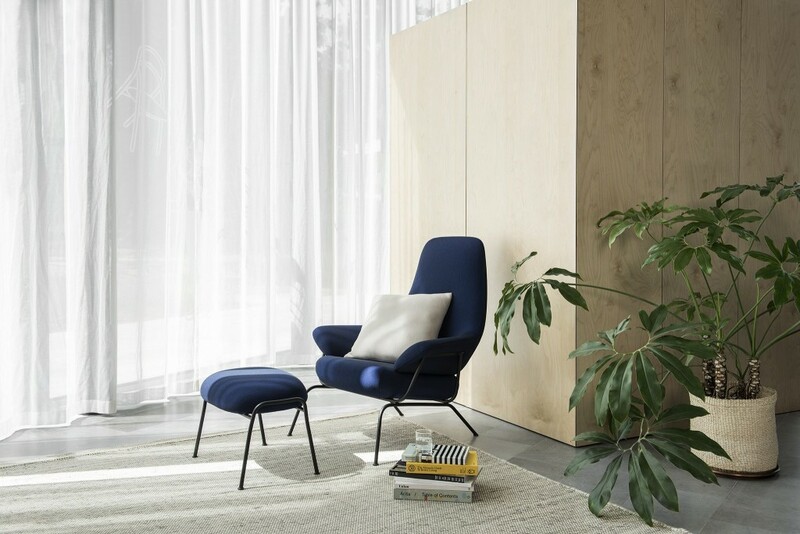 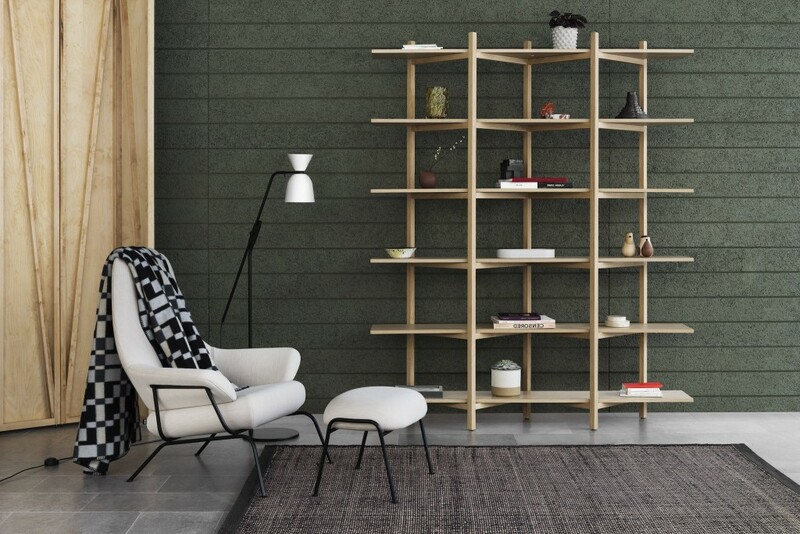 With nods to both Italian and Nordic design and a twist of mid-century feel, Luca Nichetto’s high-end Hai chair merges classic and contemporary design. 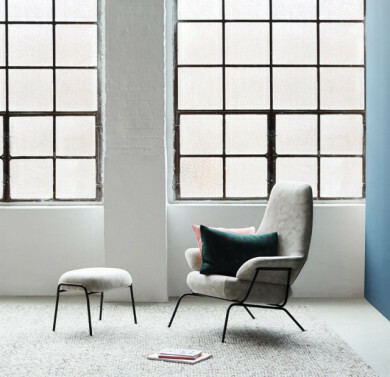 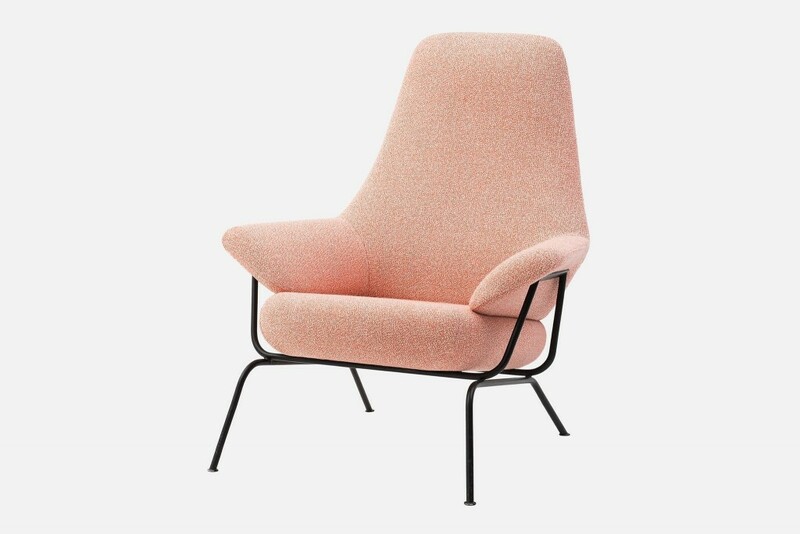 Inspired by the sleek form of a whale shark – as suggested by the Finnish “hai” name – the armchair comprises a slender, elegant metal frame and invitingly soft, 3D-knitted upholstery from FEBRIK’s unique Razzle Dazzle pattern, designed by Sylvain Willenz. 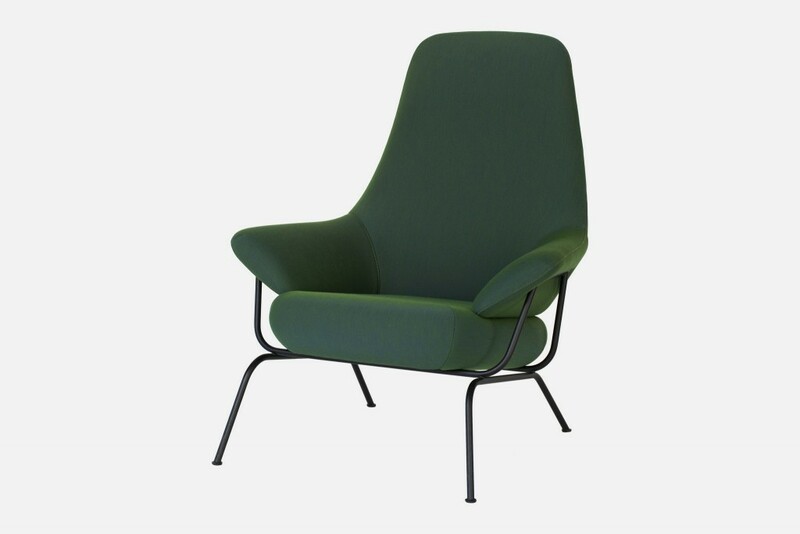 What’s more, Hai boasts comfortable functionality.